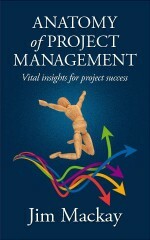 Selected eBook formatting projects are listed below. 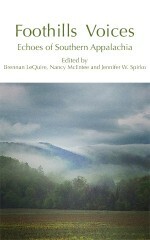 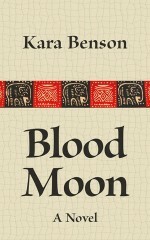 In many cases, the author requested adaptation of a specific image for a cover, but a few were designed from scratch. 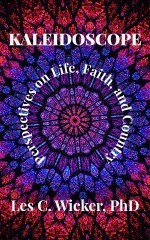 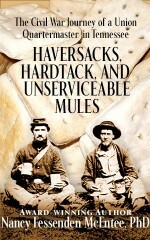 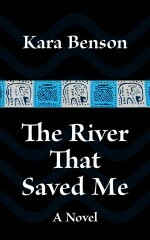 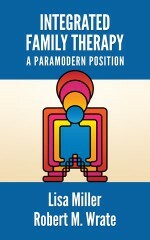 In some cases, the typography was redone for eBook format, using an existing cover. 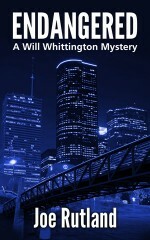 Most of the books are fiction, with a sprinkling of non-fiction titles. 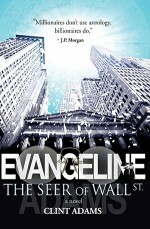 Evangeline: The Seer of Wall St.
View at Amazon: Evangeline: The Seer of Wall St.